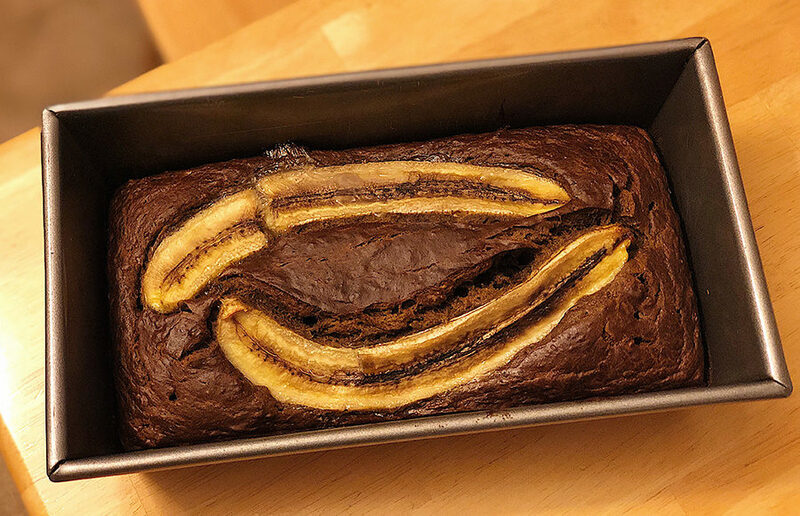 National Banana Bread Day is right around the corner, and we at the Clog want to appreciate banana bread for all its glory with this banana bread recipe. Food is weird. Humans are weird. We’ve gathered some of the funkiest food duos, so give them a try (at your own risk, of course).